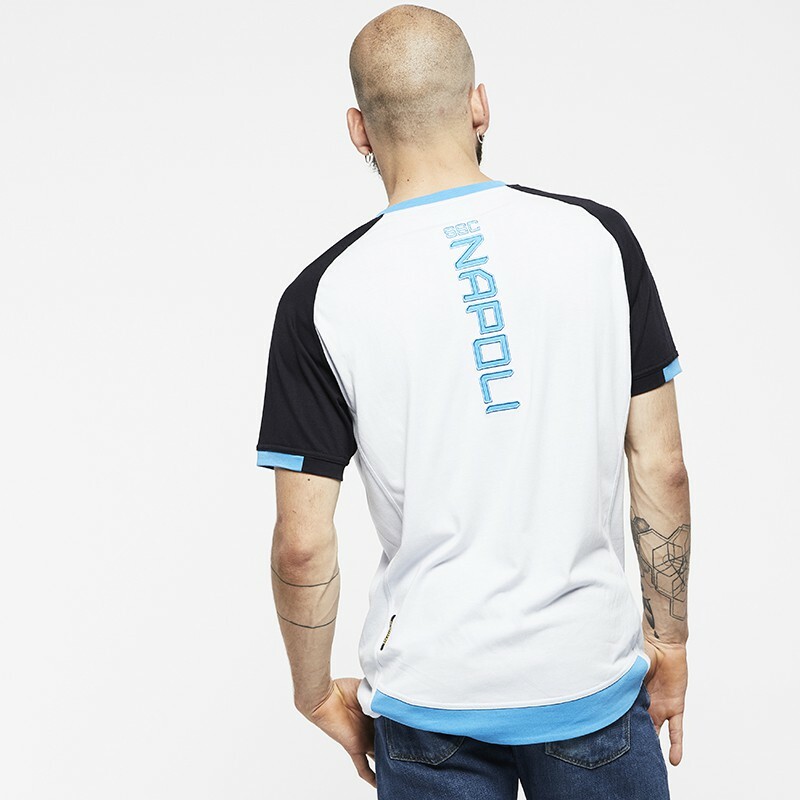 Treat yourself to this Napoli SSC t-shirt, perfect to feel like Marek Hamsik, Lorenzo Insigne or Dries Mertens. 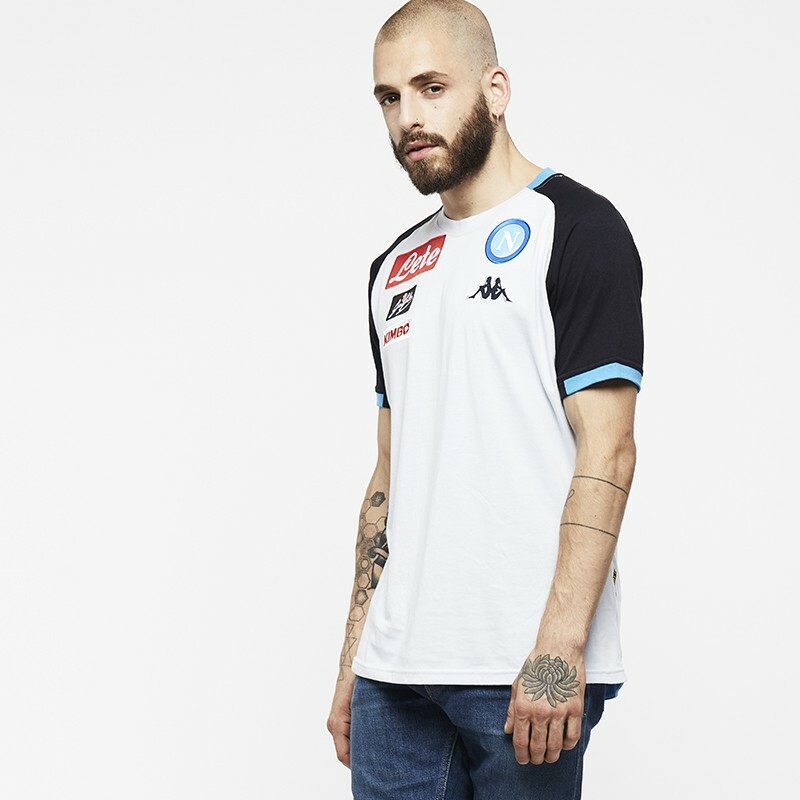 T-shirt with round neck, long sleeves. 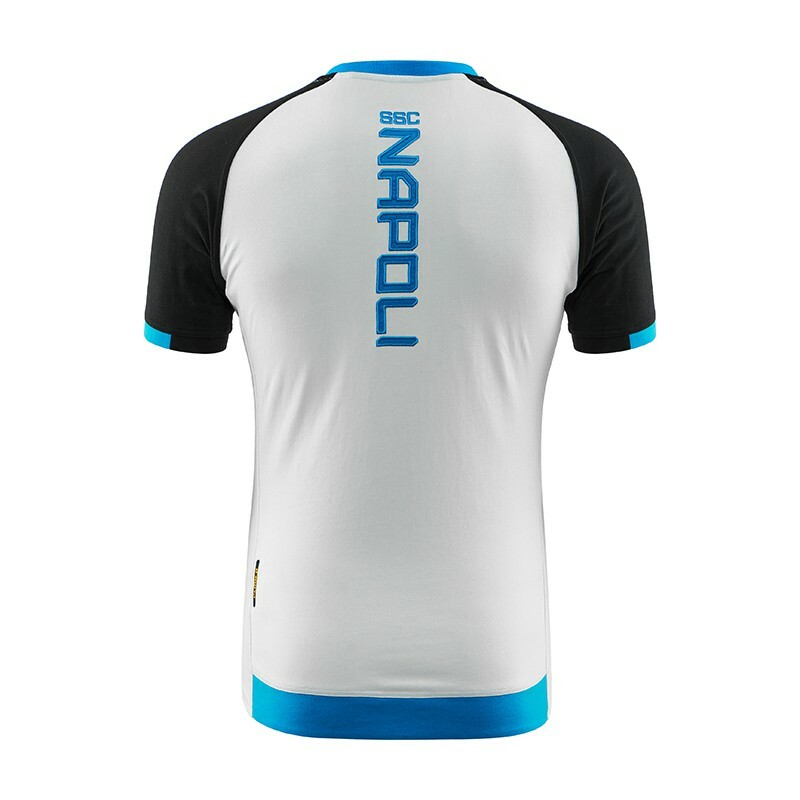 Club sponsor, Kappa and club logos integrated. Name of the club integrated in the back.